First-time visitors to Paddington are sure to have a lot on their agendas! 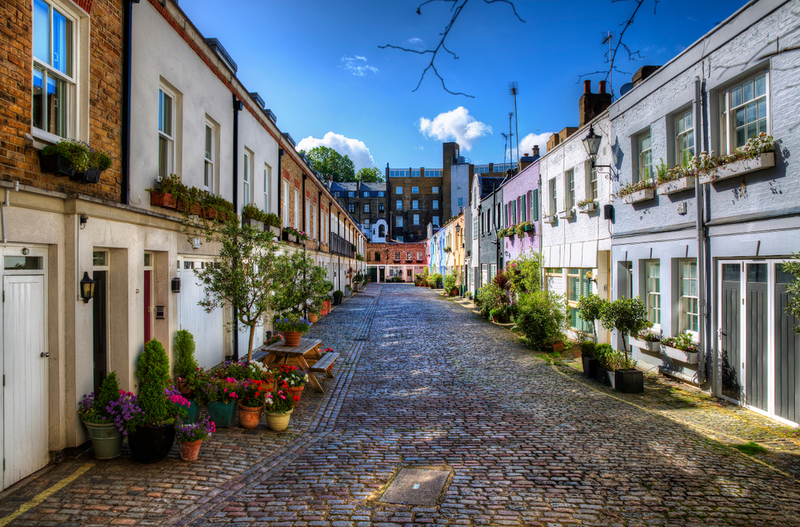 It’s a beautiful area of London, filled with rich history, culture and architecture. Like most places in London, there’s something for everyone. Whether you’re a fan of fine dining, cocktails, historical tours, spooky stories, museums, art or music you’ll find something you’ll love here. Paddington can be a romantic hideaway for couples, a fun adventure for couples, or the perfect place for a relaxing holiday for everyone. First-time visitors to our Chilworth hotel Paddington will have a long to do list, but you must make sure to squeeze in the following activities and places during your visit. 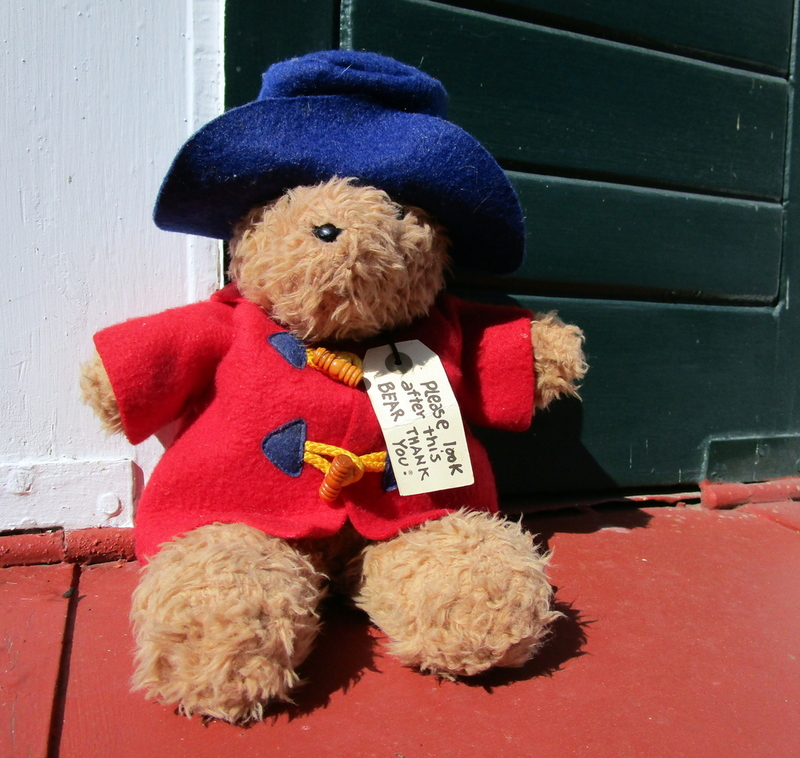 A first-time visit to Paddington is surely never complete without saying hello to one of our most celebrated residents; that marmalade-loving, duffle coat-ed cuddly bear, Paddington. He’s come all the way from deepest, darkest Peru, so don’t forget to pay him a visit in Paddington station – and bring along your marmalade sandwiches! Paddington’s most enthusiastic fans can treat themselves to the Paddington tour, which runs on Saturdays throughout the year, and starts at 10.30am right next to his statue. The tour is a fabulous way to meet your favourite movie star and great for children of all ages. Visitors will see Mr Gruber’s shop, explore Portobello Market and visit some of the most exciting parts of Paddington’s hidden London. A fantastic visit for history or science fans – or anyone who is eager to see where one of the biggest medical marvels ever discovered took place, Alexander Fleming’s Laboratory is only a few minutes away from our Chilworth hotel Paddington. The historic building has recently been reconstructed to its original appearance and looks now as it would have in the time of the world-famous medical scientist. The exhibition here tells of how Fleming discovered penicillin in 1928, and the rooms are furnished with bacteriological equipment dating back to the time. Fleming’s Laboratory also happens to be in St Mary’s hospital – famous for its celebrity births including most recently the Duke and Duchess of Cambridge’s children Prince George, Princess Charlotte and little Prince Louis. Exploring Paddington on foot is a fantastic opportunity to take in its sights. After dining with us at one of the best restaurants Paddington has to offer, a walk in the crisp autumn air will be welcome. A jaunt through Little Venice, will take you through the vibrant atmosphere and architecture of the Paddington basin, including Paddington’s famous station, designed by renowned engineer Isambard Kingdom Brunel, and many of London’s prettiest canal barges. When you arrive at Merchants Square, you’ll discover many places to sit and enjoy a drink, but for the brave among you, you might like to take a look at the area’s water maze. Attempt to make it through the maze of water jets arranged in three concentric circles without getting wet!